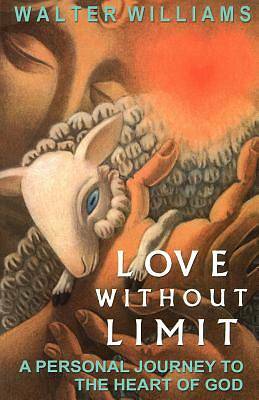 Love Without Limit's fresh interpretations of scripture reveal God's unlimited love, which not only saves everyone eventually, but also gives the best advice for living now, as illustrated by analysis of Christ's Sermon on the Mount. Written by a Princeton-trained minister and newspaper columnist who majored in psychology, psychological insights show how to overcome anger, insults and condemnnation and even benefit from criticism, while learning to love and accept yourself and others. The wisdom about living and explanations about how to achieve a better life make this book valuable for secular, as well as religious, readers.